Learn the Perfect Steps and Posture of Shirshasana (Headstand) with all the Benefits under the Teachjers Training Courses (TTC) of Inteyoga.org Classes. 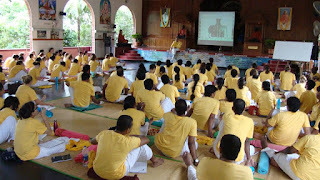 If you Want to Register Free for the Yoga Courses at Mysuru, Karnataka. 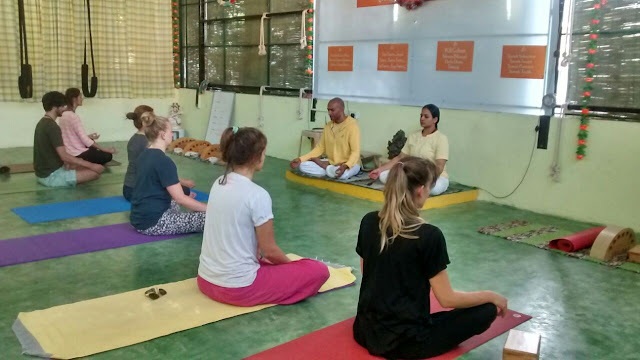 Do Register here and get the Experience of Lifetime in fully Residential 500 hours / 6 Weeks Yoga Learning. What is YOGA ? and Why Should I Do YOGA ? Answering this fundamental Question is to unravel the Profound Truth of nature. The Peace of mind, body and Soul. Listen to the Lecture on Why one should do Yoga and What it all means of the term Yog. Yogacharya Kadambari CP took part in 92 Yoga Competitions and Wining Gold Medals in all of them. Hatha Yoga Teacher since last 9 yrs.